Sometimes there are no alternatives to going to court. If a deceased person did not plan at all or did not plan properly, a court supervised probate may be necessary to ensure that the estate can get handled and the beneficiaries receive the deceased person’s assets. Clower Law will evaluate your situation and advise you what steps are necessary to go through the probate process. Ashley Clower is licensed in all courts in the State of California and can handle probates in any county. All adults are considered capable of handling their own affairs and making their own personal decisions unless a court determines otherwise. A conservatorship is a formal legal proceeding and involves several steps before it is established. Conservatorships are established for incapacitated adults, either because they are older and have diminished capacity or because they have special needs and are incapable of managing their own finances or activities of daily living. These can be developmentally disabled adults, or injured persons. Not every injured or disabled person requires a conservatorship. The person may only need informal support in decision making, such as a person who has sufficient capacity to understand and execute documents, he or she can execute powers of attorney to allow a trusted agent to handle his or her affairs without court supervision. If the person who has diminished capacity has previously executed an Advance Health Care Directive, a conservatorship may not be necessary to handle health decisions. Alternatives to conservatorships should always be considered. 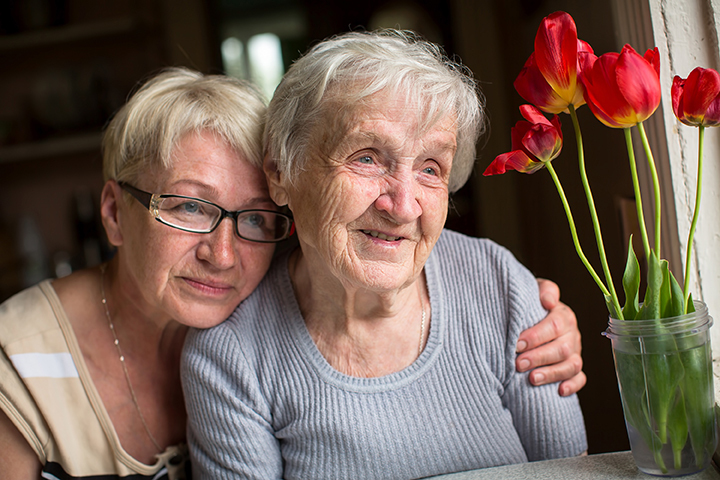 A conservatorship is a very serious legal action and should be very carefully considered. If a conservatorship is necessary, there are two type of conservatorships. General Conservatorships. The court may appoint a conservator of the person and a conservator of the estate. Conservators of the person make decisions for the conservatee about things such as living arrangements, doctor’s appointments, and daily activities. Conservators of the estate make financial decisions for the conservatee. Conservators in general conservatorships usually have full decision making powers. Limited conservatorships are similar to general conservatorships, except they only benefit developmentally disabled adults. A limited conservator’s duty is to help the limited conservatee develop self-reliance and independence. The judge will only give the limited conservator power to do things the conservatee cannot do without help. The process to establish a limited conservatorship can be started immediately prior to the person’s 18th birthday. However, you can establish a limited conservatorship at any time after the person with the developmental disability has reached age 18.